If you're looking for uncrowded white sands and clear waters, lined by lush green palms, dotted with hammocks, you will find yourself content here. Complete with bathrooms and changing facilities, this beach is perfect for the traveller looking for a secluded spot. 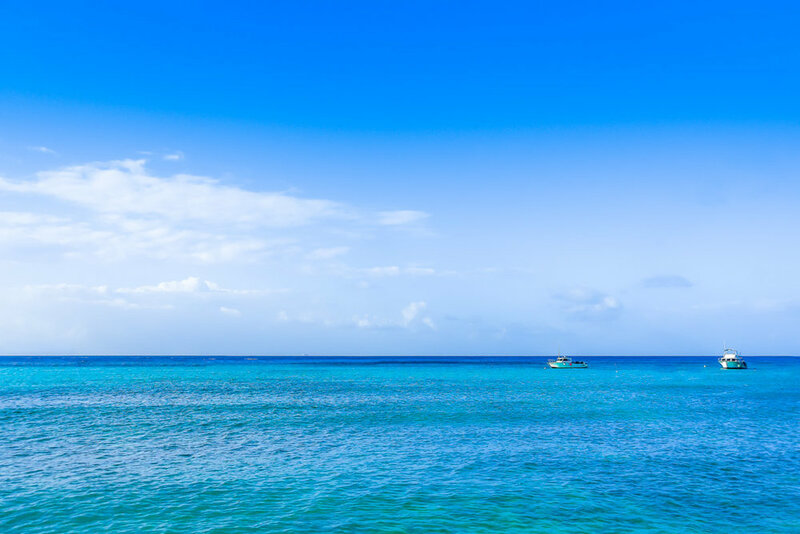 Best Beaches in Grand Cayman: Complete guide to exploring the best beaches in Grand Cayman with information on snorkelling, beach location, parking, activities, nearby attractions and facilities. 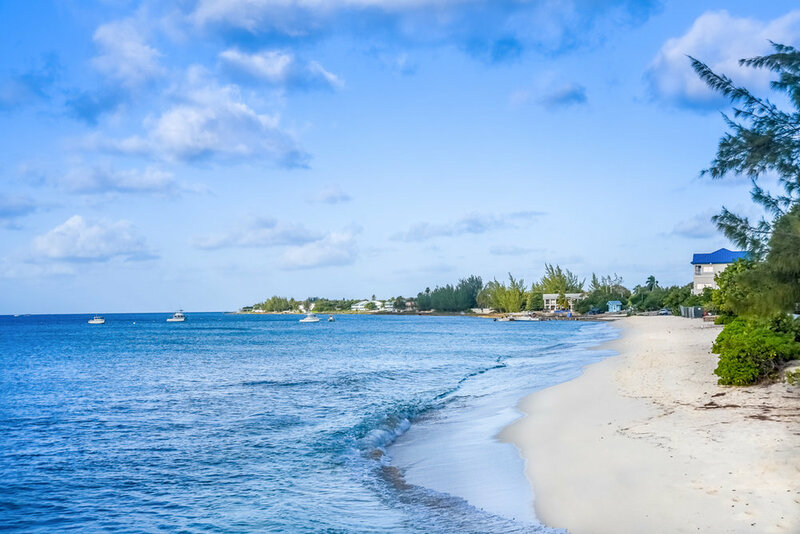 Rum Point beach in Grand Cayman: Complete guide to exploring the best beaches in Grand Cayman with information on snorkelling, beach location, parking, activities, nearby attractions and facilities. 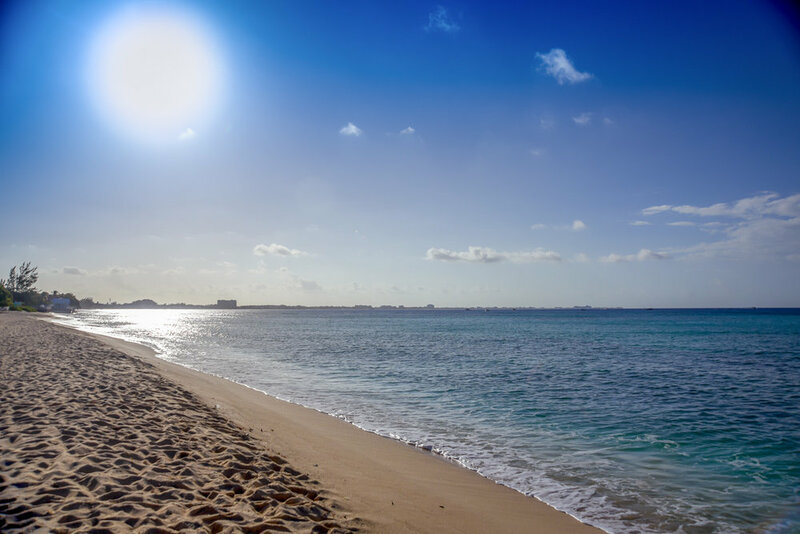 Seven Mile Beach is the best beach in Grand Cayman: Complete guide to exploring the best beaches in Grand Cayman with information on snorkelling, beach location, parking, activities, nearby attractions and facilities. Stingray City is the most popular attractions in the Cayman Islands. 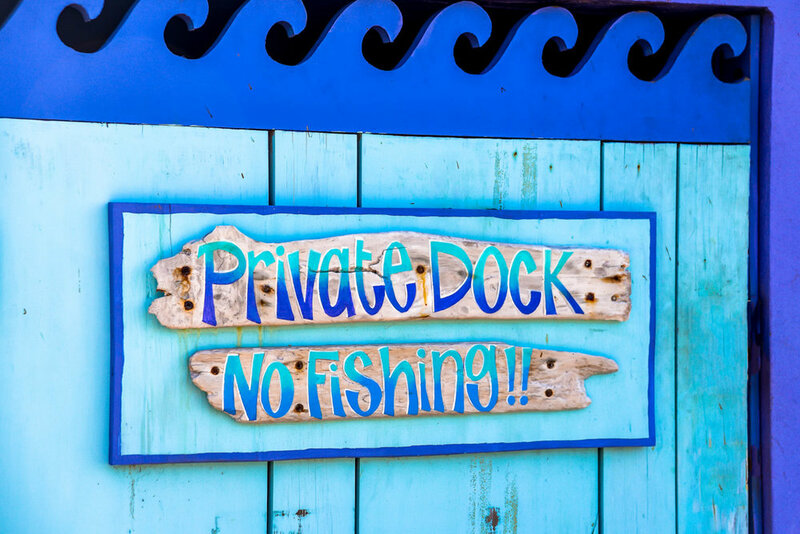 Discover Stingray City details, photos, prices, reviews and more from The Beach website. Experience Cayman’s best bio bay tour with Cayman Kayaks. Learn about bioluminescent plankton, tour information, location, details and more from the beach website.